it's quite stressful installing or attending to multiple programs on your computer one by one. It's a time consuming task, most especially if same procedure is to be proccessed in various computers. Today, I would be explaining how to install multiple programs at once on Windows Pc. 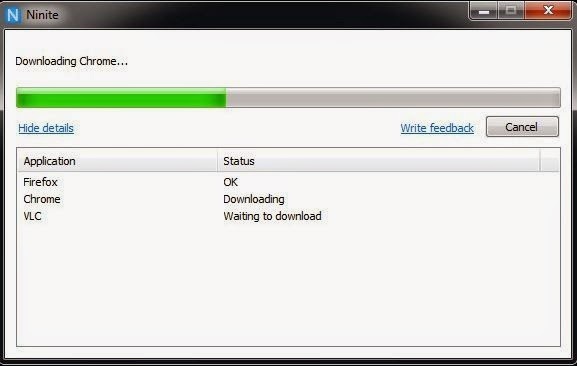 Ninte.com is the key behinde this operation, so to get started, make sure your windows Pc is connected to the internet. #2. 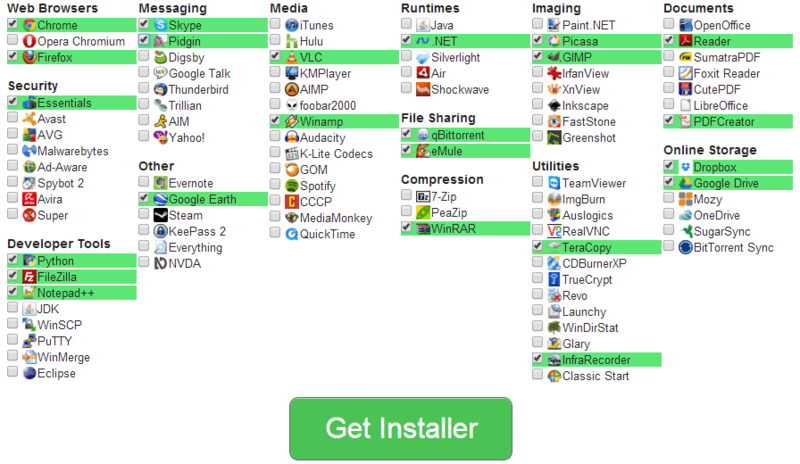 Then, check in the boxes by marking all the programs you wish to add to custom installer. #3. After selecting the apps, then below, you'll see a button which is Get Installer, then click it to download the custom installer. #4. After downloading it, then run it, and watch the magic. All your selected programs would be installed automatically. Kudos. 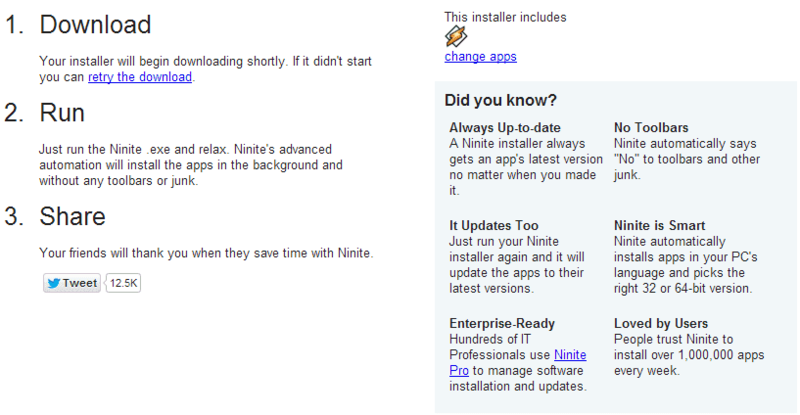 You can now make optimize your tasks using ninte.com to install many programs at once. Hope you benefited from this brief tutorial. Get more tips about your Windows Pc here.